It looks like the happy hour may be returning to Massachusetts bars and restaurants. 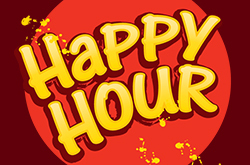 There is a bill before the legislature to restart happy hours. The venue must offer the special three days a week. Stay tuned, and be prepared to be happy.